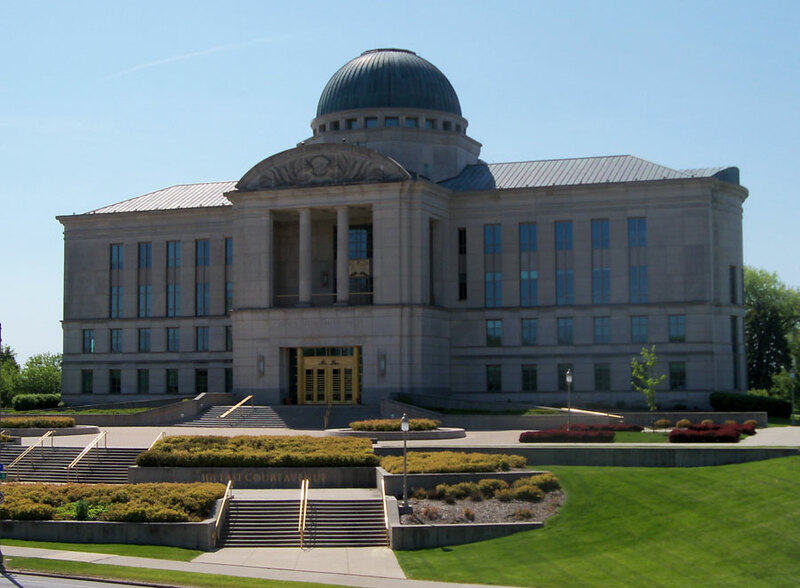 The Iowa Court of Appeals has upheld the Iowa Board of Pharmacy’s ruling denying a request that it recommend the legislature reclassify marijuana. Carl Olsen of Des Moines filed one of several petitions with the Iowa Board of Pharmacy in 2014 seeking a recommendation to have the legislature take off the Schedule I controlled substance classification of marijuana. Olsen argued that marijuana has accepted medical uses in the United States and it should have less restrictions than are placed on it by the Schedule I classification. The Iowa Court of Appeals ruling says Olsen’s argument is “appealing at first blush — but overlooks a significant portion of the Board’s decision.” That decision says some substances derived from marijuana may have a medical use, while others may not. The Pharmacy Board ruling says keeping a Schedule I and a Schedule II marijuana classification allows the board too schedule each derivative of marijuana after an individualized analysis. The Appeals Court ruling says it agrees with the district court that this is an “insightful” approach that interprets the law in a way that was not irrational, illogical, or wholly unjustified.